provides a range of services such as but not limited to HR, IT & Accounting across the Agora companies. 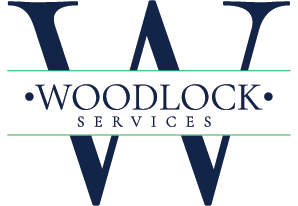 Employees of Woodlock House Support Services service a large domestic and international client base. No jobs found using your search criteria. Please try again.